Humphries, T., & Padden, C. (1992). 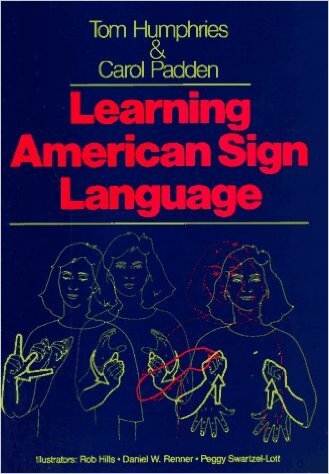 Learning American Sign Language. Englewood Cliffs, NJ: Prentice Hall. This spiral-bound manual contains more than 1,000 signs and over 70 exercises for practice in ASL structure and grammar. An accompanying videotape is also available.